Relaxing on white sand beaches, surfing the waves, tucking into flavoursome BBQs, and exploring verdant vineyards and wineries.. that's all in a day in Australia. From crisp cold whites to sultry deep reds, the wine here is incredible, and well worth a sip. Home to some of the world's best wineries, and many are partnered with fresh, gourmet cuisine. 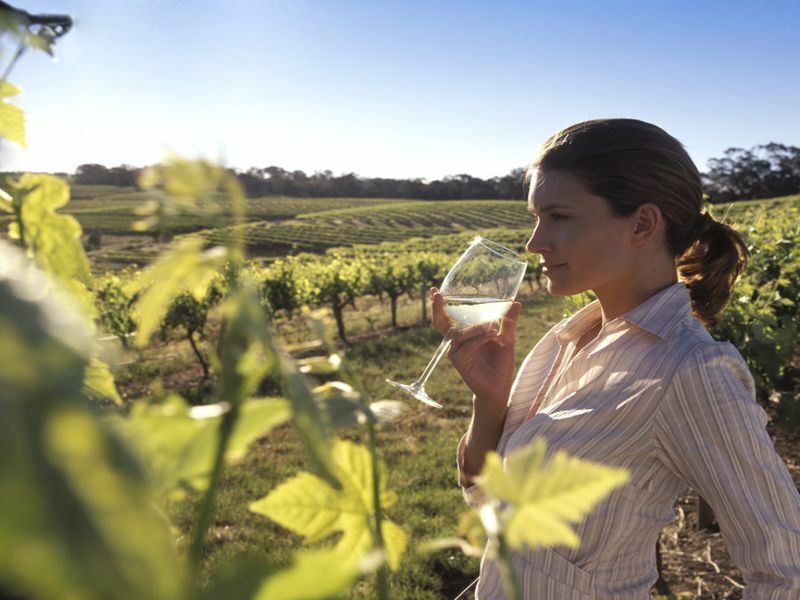 The Barossa Valley has over 150 wineries and 80 cellar doors in this luscious landscape. 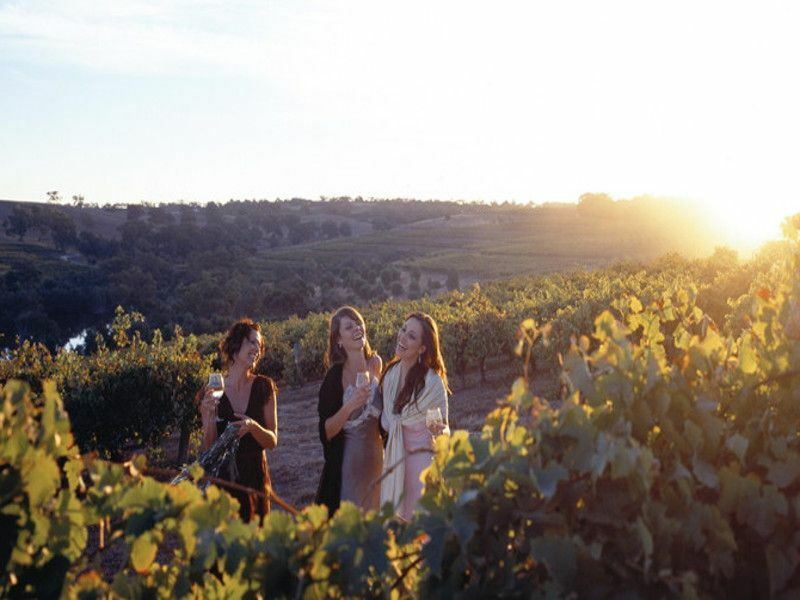 The locals here love to celebrate their wine and food culture, and the annual Barossa Gourmet Weekend in August is a great way to taste a variety of wines. Sustainable winegrowing is Maclaren Vale's forte, serving up a delightful menu of first-class wines and unique culinary experiences. The warm sunshine and Mediterranean climate makes for exquisite Shiraz wines, and the religion is also well-known for its fabulous premium Cabernet and Grenache, whilst over a third of the cellar doors serve up a variety of farm-to-plate cuisine and fine-dining experiences. Nestled in Western Australia, the Margaret River Region is a rich landscape home to 15% of Australia's premium wines. Wine tastings are first-class here, and this is the ideal spot to indulge in succulent restaurants, as well as exploring the region's boutique breweries and tasting the flavoursome local produce. The decadent cheeses and chocolates are a top-notch pairing with Margaret River's wines. 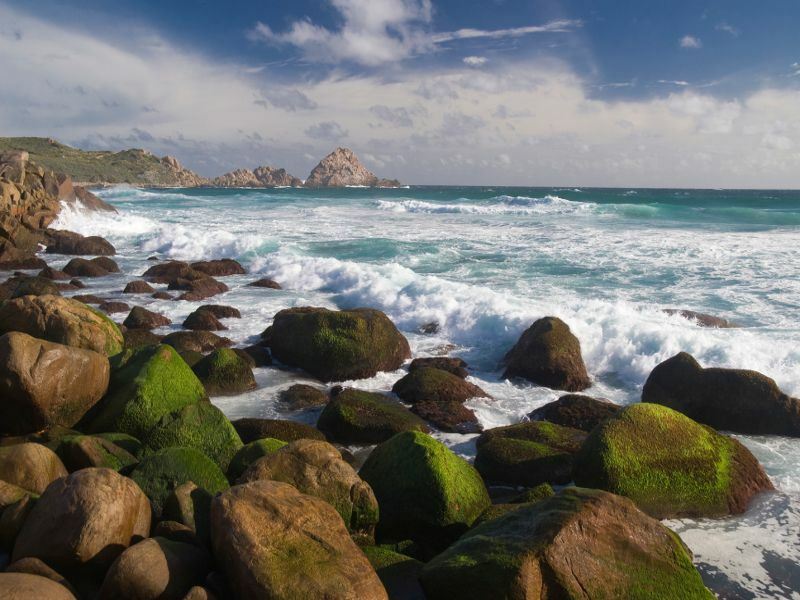 In between discovering Margaret River's tantalising foodie scene, be sure to explore the dramatic pristine beaches, verdant forests, fascinating caves and heart pumping surf the region has to offer too.